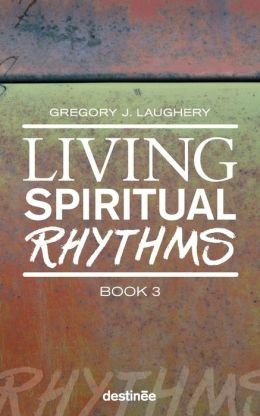 In this wonderful series, Gregory J. Laughery has put together a challenging blend of anecdotes, stories, poems, and prayers that call us to serious reflection and redemptive action. Neither a boring sermon, nor a surface-level feel-good list of devotions, Laughery takes us on a journey through a constellation of thoughts and emotions including joy and sadness, trust and suspicion, courage and fear, love and justice. 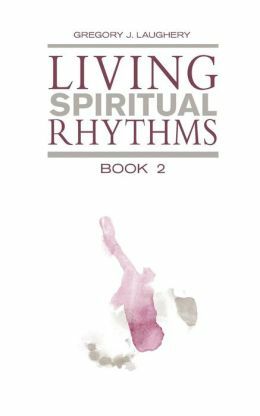 Living Spiritual Rhythms develops a picture of life lived in community with God and others, opening up new directions for Christian spirituality. Each book is different. 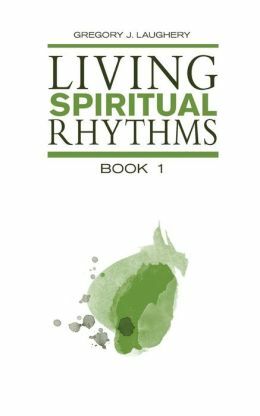 Each is filled with diverse thoughts that open the mind, emotions and spirit drawing us to an infinite, personal God.